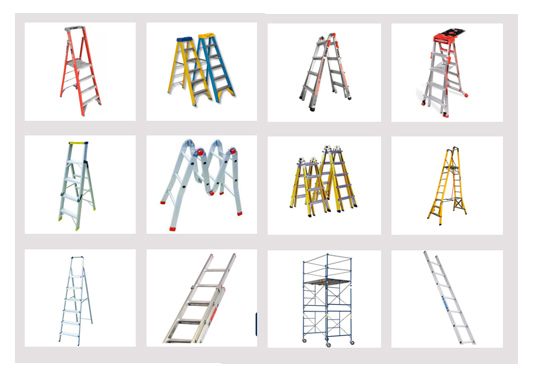 We are the leading aluminium Ladders suppliers in Qatar, We supply all types of commercial ladders. Our Heavy duty ladders are very effective and according to the customer need we designed the ladders and create it. We also do handling equipment, Scaffold ladders, Folding ladders, residential, Garden, Loft and kitchen.